As of Apr 1, 2017, our new location is 5492 Churchill Line, Wyoming, and we are continuing to use the following number: 519-328-3076. Thanks to everyone for the patience and continuing support during our transition! Hopefully this will be the last move, for a long time! Check out our Special Page for our latest offer! We are a locally owned and family run business, Serving the Sarnia-Lambton , and Southwestern Ontario region, since 1998. We provide professionally attired drivers, and attempt to meet your every need. We have an extensive fleet of Limousines, Sedans, Vans, an SUV Limousine, and introducing an addition to our fleet, a Lincoln Navigator Limousine. 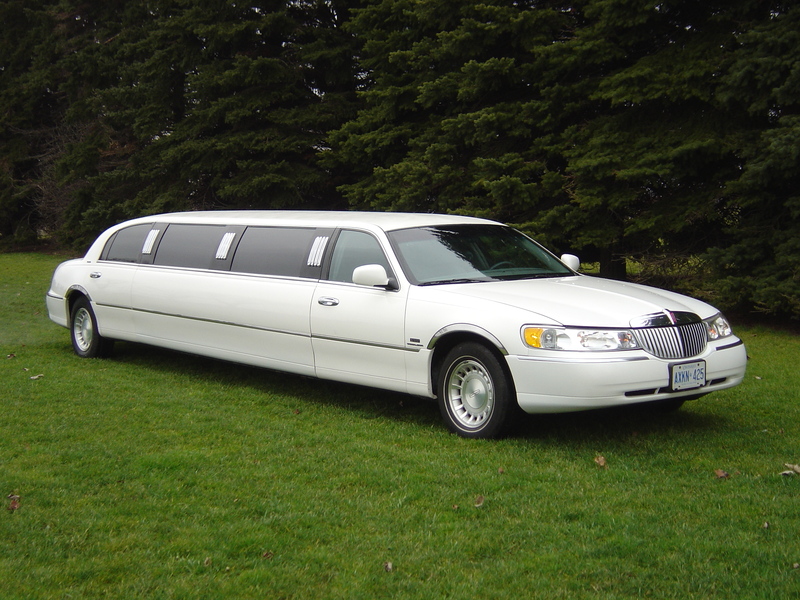 We specialize in Weddings, Proms, Concerts, Bachelor/Bachelorette Parties, Baby's First Ride Home, and any other occasion you wish to "Arrive with Prestige" We service all airports, including Sarnia, London, Hamilton, Kitchener, Toronto, Buffalo, Detroit, Flint, and Saginaw, just to name a few. We have rates for the sedans, vans and limousines, to transport you from your Home to any Airport, or destination. We have Corporate, and Senior rates, for all of our services. We have been members of good standing, with the Sarnia-Lambton Chamber of Commerce for approximately 6 years. We operate 24/7/365, in all types off weather, and have never failed to arrive at the airport on time. We can be reached at 519-328-3076. We look forward to helping your event be just a little more fun! Plus we are pet friendly! Check us out today! Come see us at our new location, at 5492 Churchill Line, Wyoming! We started with just two employees, and one limousine, on a cold and snowy New Years Eve, 1998, working out of our home, to a fleet of Limos, Sedans, and an SUV Limo, working full time in a shop, But, even with all of our growth, we try to stay true to our roots, and try every day to provide the quality service people expect from a Limousine company. 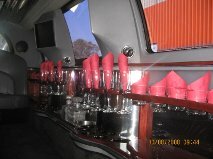 Our company has used Prestige for over 10 years for both personal and business events. We have always been pleased with their customer service ~ you do feel "Prestigious" with the awesome treatment!" 5 stars!